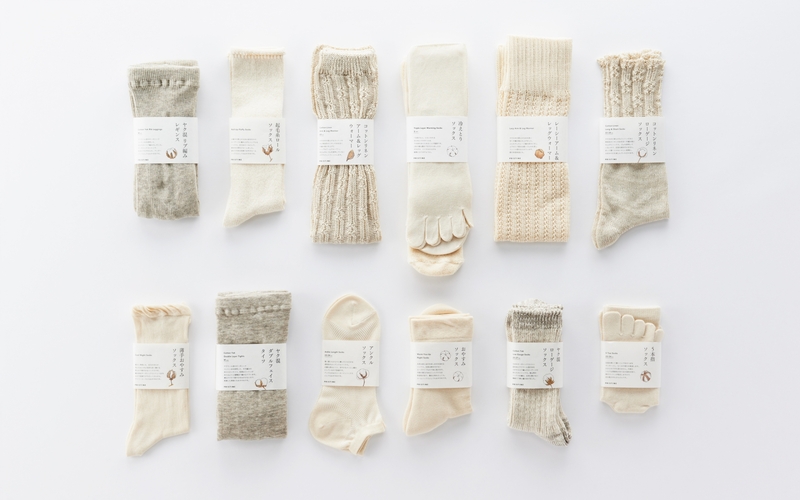 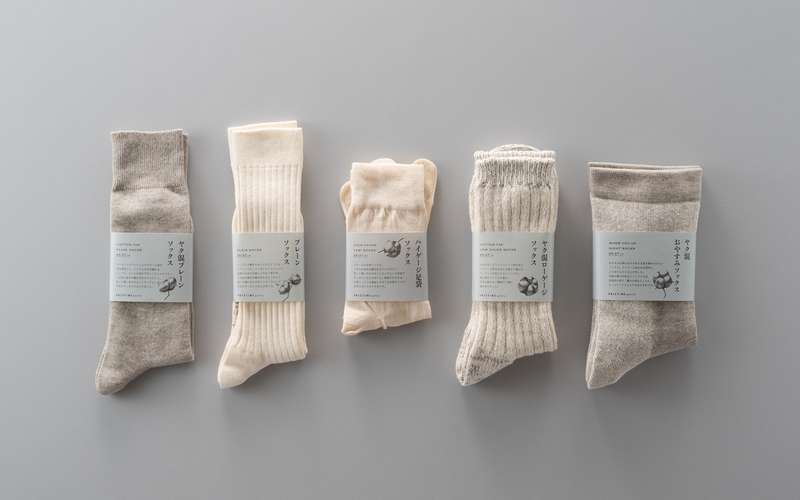 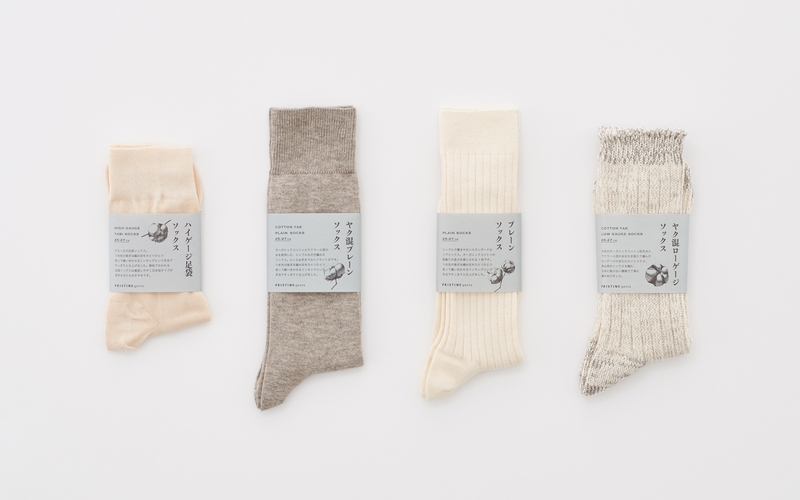 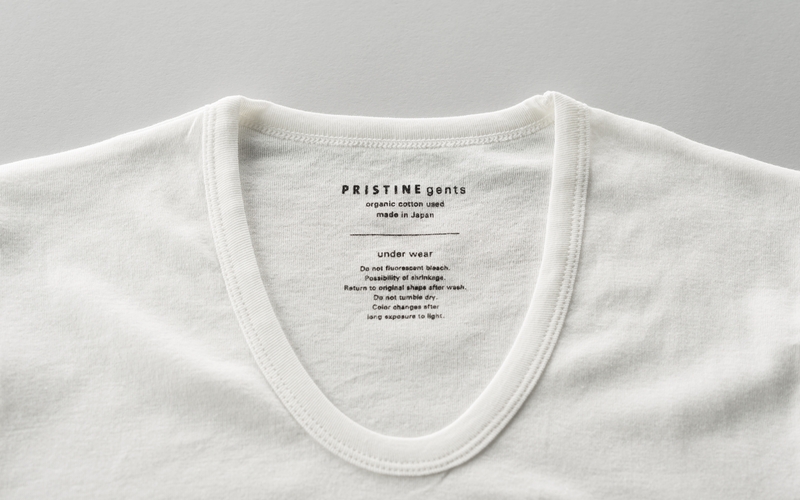 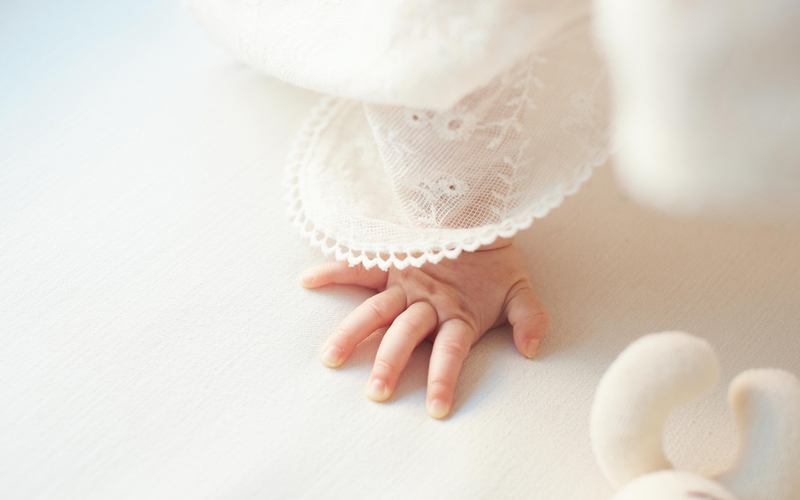 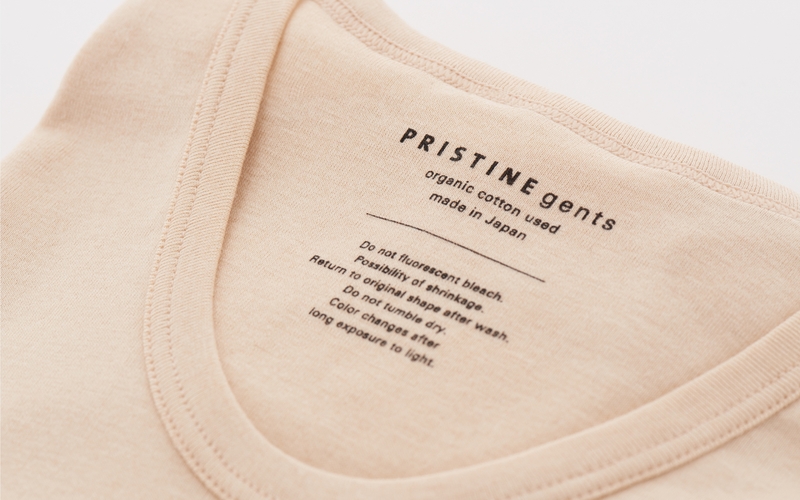 Pristine is an organic cotton brand that imports raw cotton and domestically produces all of its products, down to the threads and textiles. 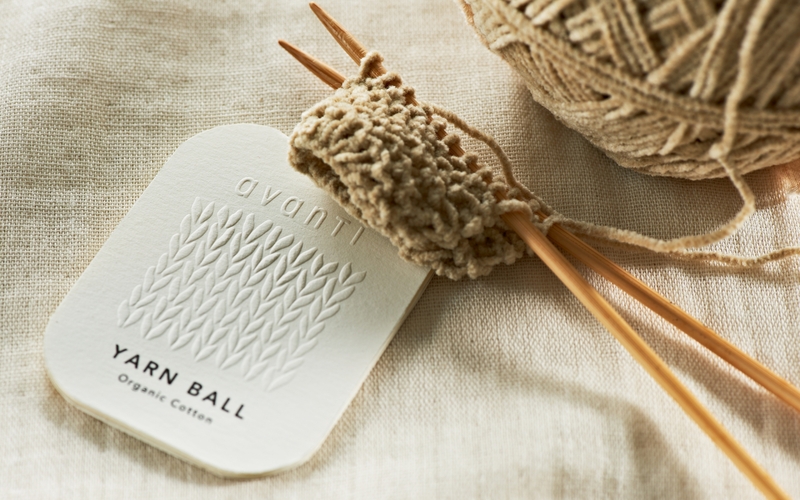 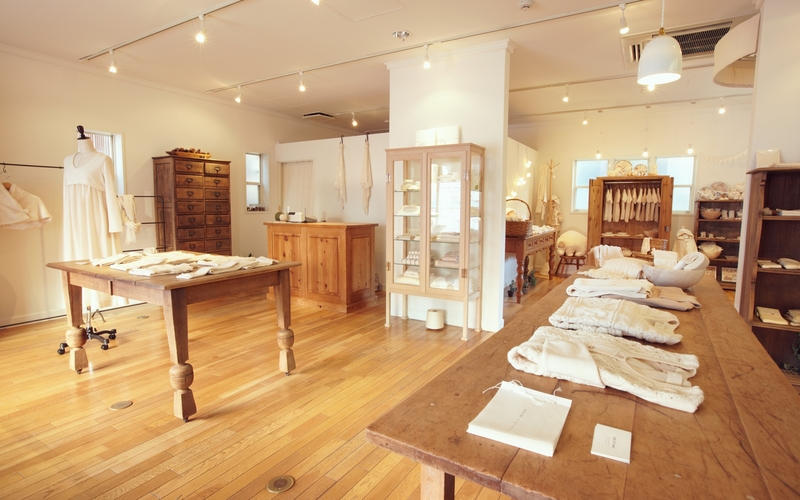 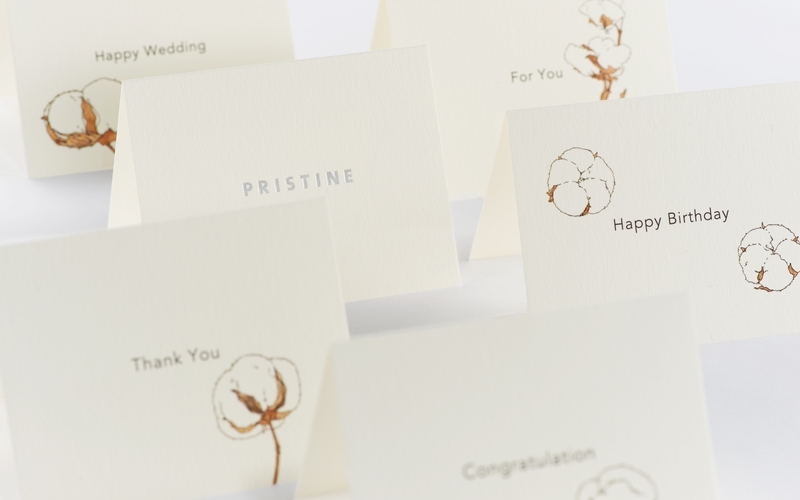 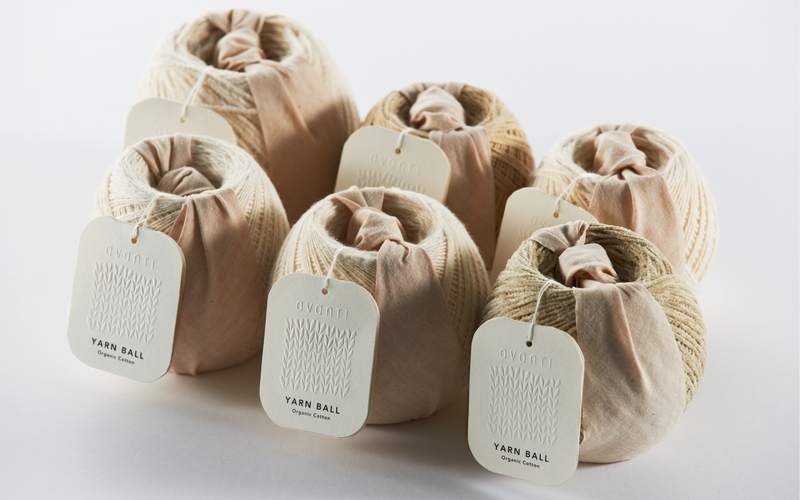 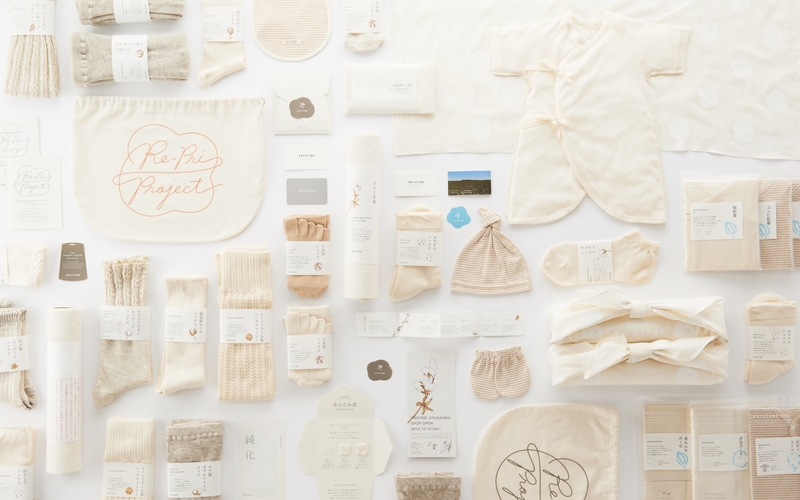 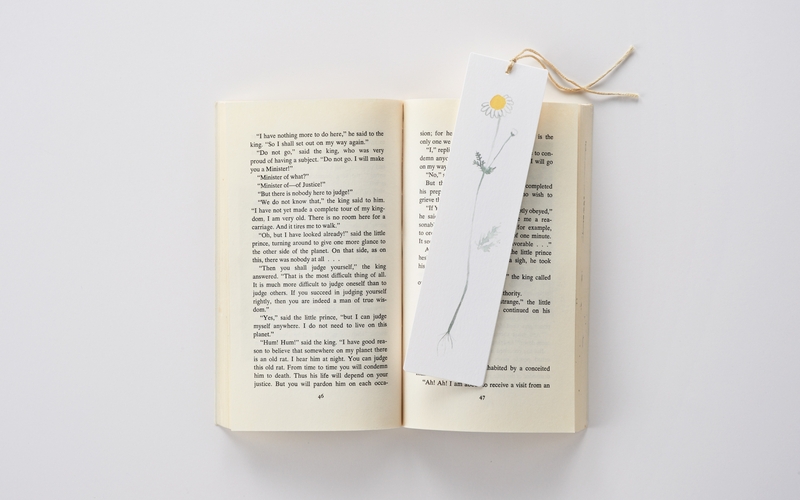 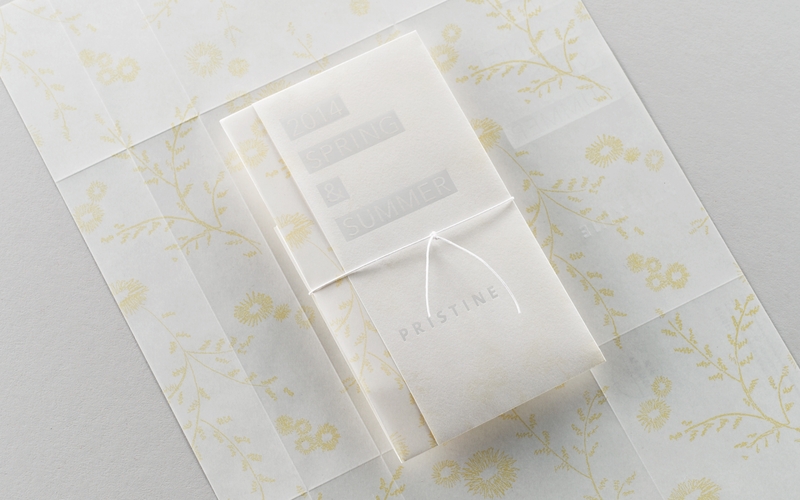 The logo, package, tags, hanger, storefront display, and all of Pristine’s communication tools are directed so that customers can imagine the visual and tactile sensations of a cotton plantation. 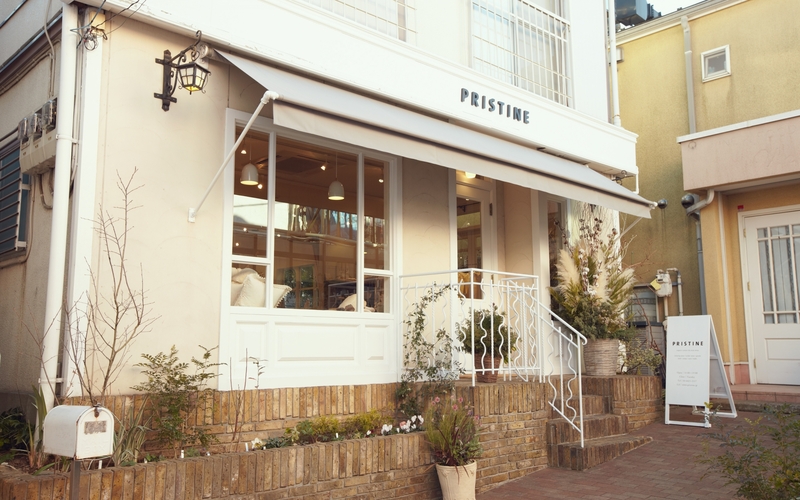 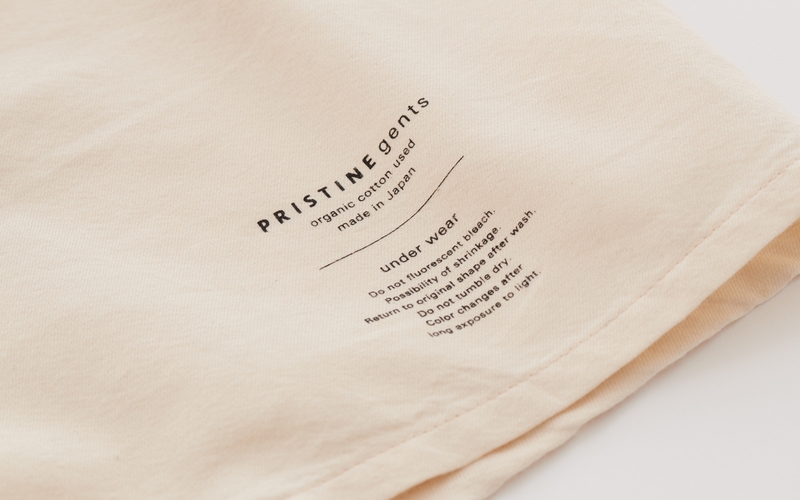 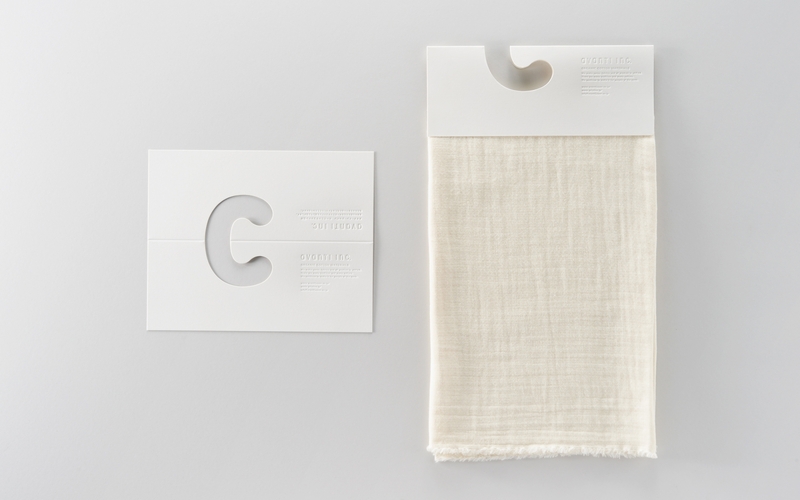 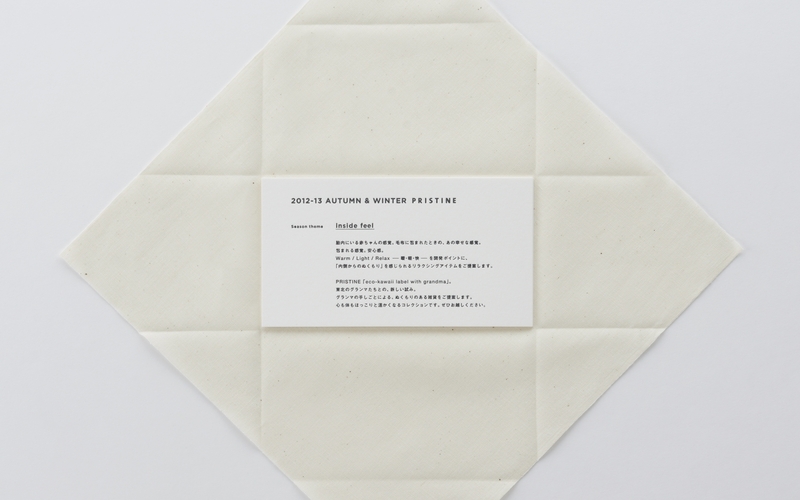 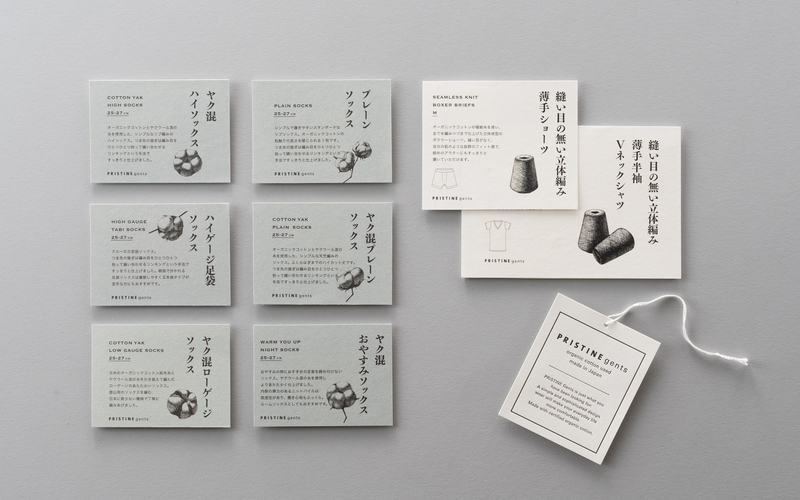 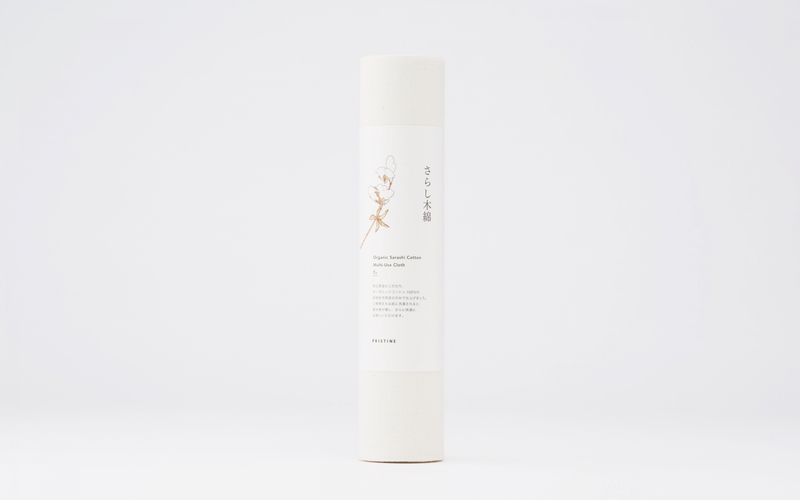 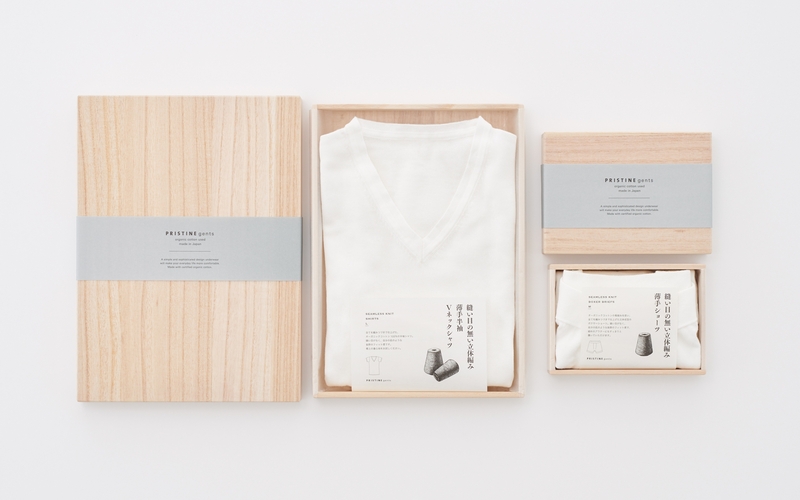 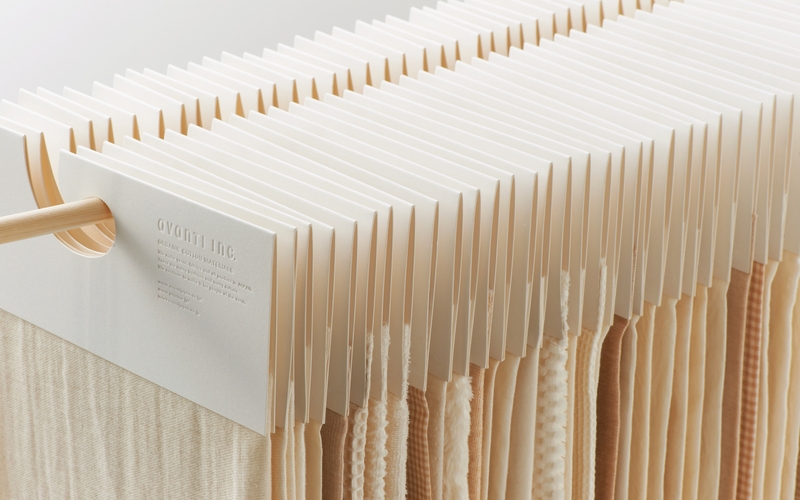 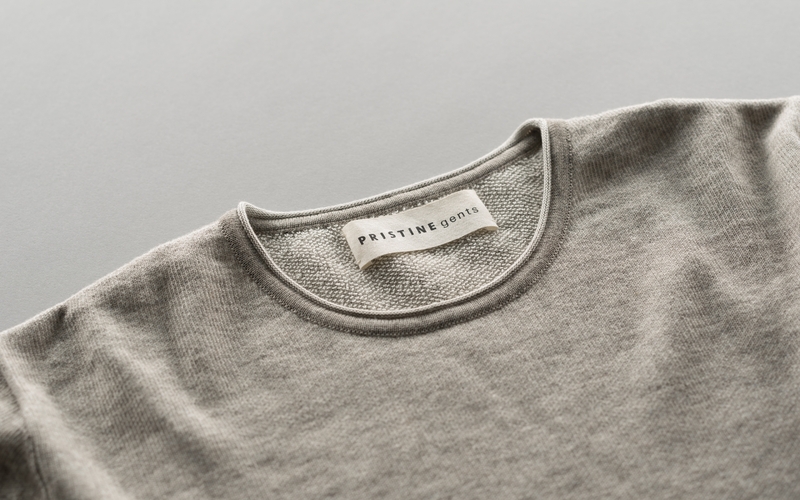 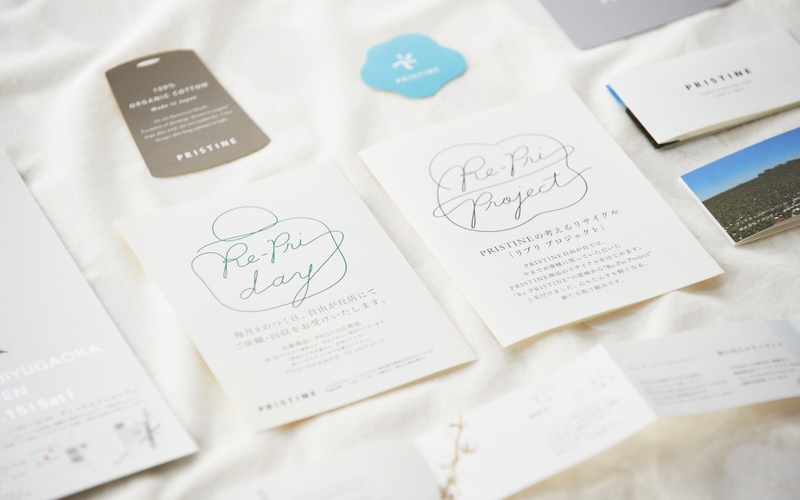 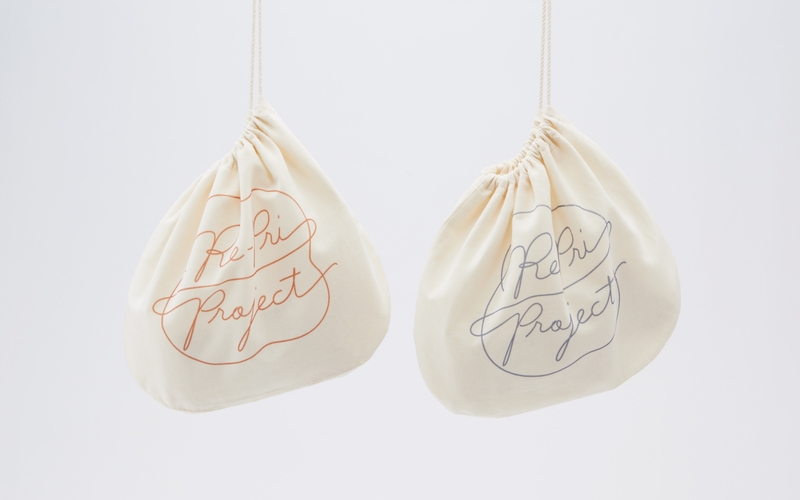 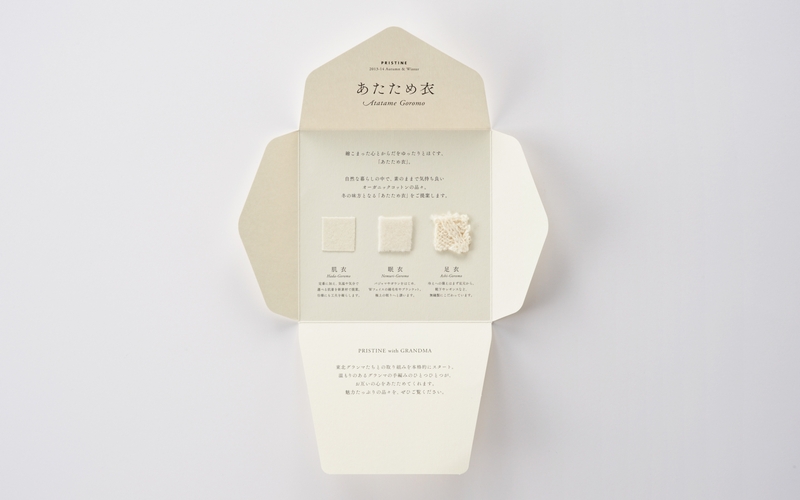 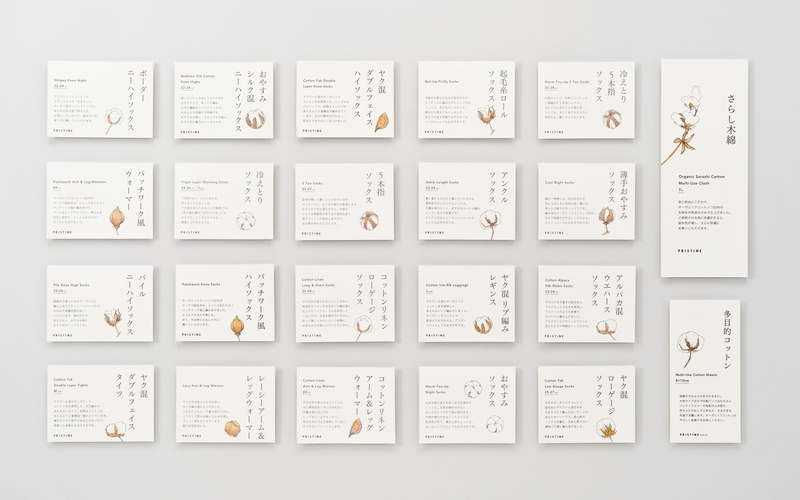 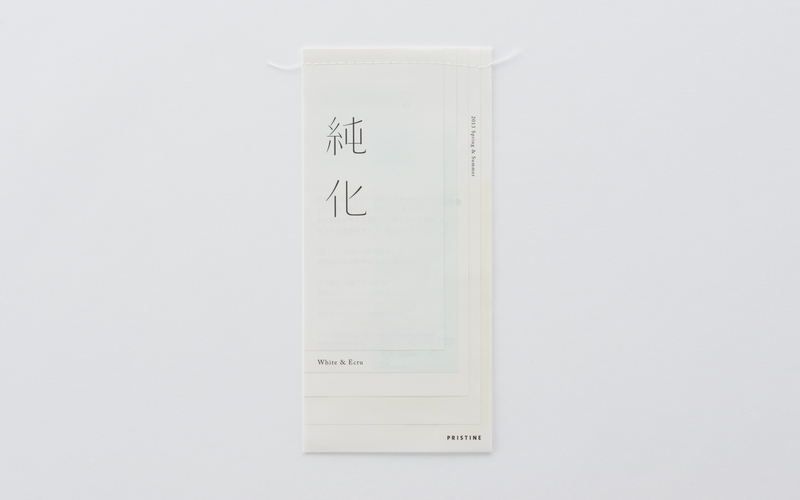 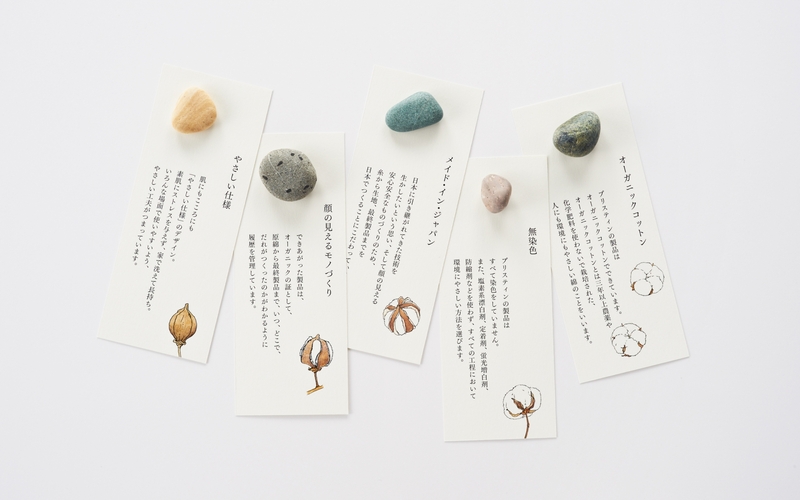 Since the fine texture and the subtle hues of organic cotton in itself can best communicate cotton’s qualities, Pristine’s branding stays away from excessive decor and focuses on bringing out the charms of the material itself.